If you've ever wanted a UK-based event that worships everything about PC gaming, it's happening. And soon. 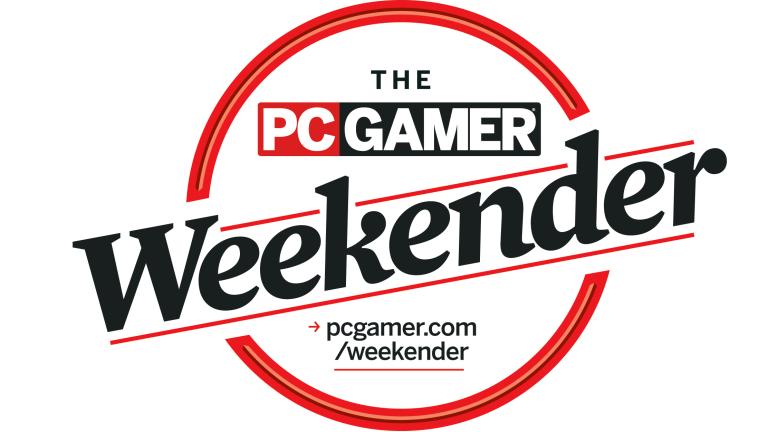 The awesome new PC Gamer Weekender takes place on 5-6 March in East London. It's a weekend dedicated to PC gaming, packed with socials, competitions, tournaments and gaming heroes. You can book PC Gamer Weekender tickets here.Tickets come with a free Steam key for a game, courtesy of Bundle Stars. What are you waiting for?